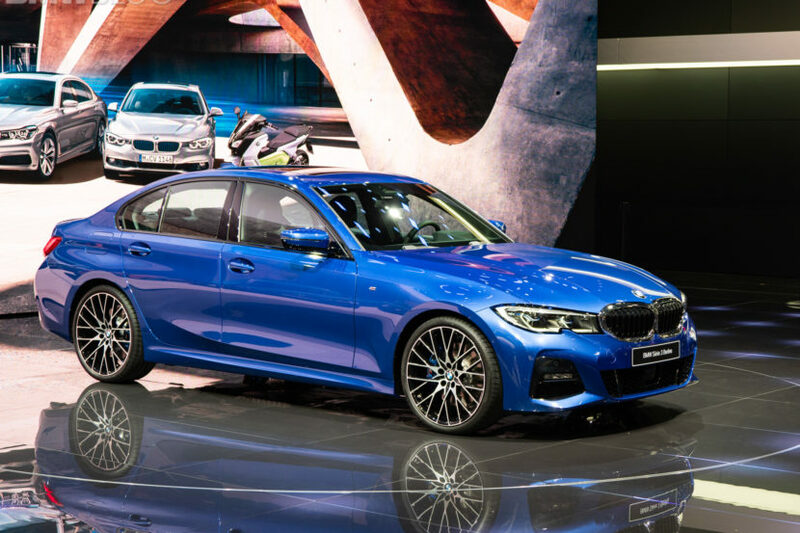 BMW of North America has just released the ordering and pricing guide for the new 2019 BMW 330i and 330i xDrive. The 3 Series entry-level to the U.S. market – at least for now – is priced at $40,250 for the rear-wheel drive model and 42,250 for the xDrive configuration. The standard colors are Alpine White and Jet Black, while for $550, you get additional options – Black Sapphire Metallic, Melbourne Red Metallic, Glacier Silver Metallic, Mineral White Metallic, Mineral Grey Metallic ,Mediterranean Blue Metallic, Sunset Orange Metallic, Vermont Bronze Metallic, Portimao Blue Metallic and Blue Ridge Mountain Metallic. The no-charge upholstery has three options – SensaTec, Canberra Beige SensaTec and Black SensaTec. In different configurations and in some cases for Vernasca Leather, Canberra Beige/Black Vernasca Leather, Black Vernasca Leather, Mocha Vernasca Leather, Leather Vernasca Black, Black Vernasca Leather, Leather Vernasca Oyster and Cognac Vernasca Leather. Several packages are being offered to American customers, from the ZCP Convenience Package ($2,150) to the Driving Assistance Package ($500), Driving Assistance Professional Package ($1,700), M Sport Package ($5,000), ZPK Parking Assistance Package ($900), Luxury Package ($1,950), Premium Package ($2,800), Executive Package ($2,100) and Track Handling Package ($2,450). 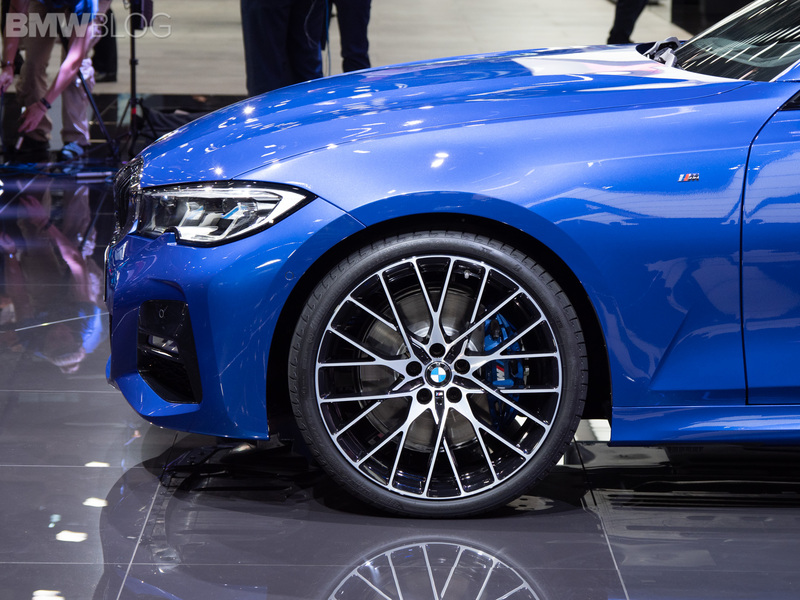 The wheels department at BMW has been hard at work also – there are no less than 8 wheel options for the 330i customers, ranging from 18 to 19 inch sizes, and a combination of all-season and performance tires, both run and non-flat. The standard equipment and the options list is to extensive to outline here so we encourage you to visit your local dealer for additional information. Interesting enough is the fact that there is no European Delivery option for those initial units, so it’s likely that the 330i for the U.S. will be manufactured at the new plant in Mexico. 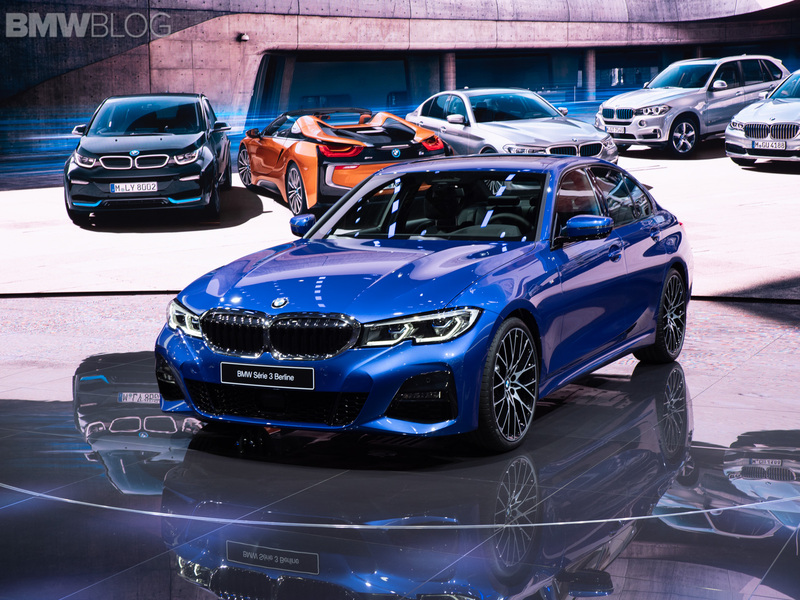 We do expect some 3 Series models to be available in the future under the European Delivery program. Previous post Download your BMW Z4 desktop wallpapers!